From ages 3.5 through 19 years old and adult, our dancers are taught from a syllabus developed by Deane and Barbara Crockett that combines the best of different techniques, including Cecchetti and Vaganova. Opportunities for more accomplished dancers include the Judson Project, which is an advanced training tool for the serious dancer, and a chance to participate in the nonprofit Sac Civic Ballet Company. Guest teachers and master classes are also included in our curriculum. Annual ballet performances highlighting dancers from the school and the pre-professional company also include professional dancers from around the world. In addition, adult level classes are available for ballet, jazz, dance conditioning and Pilates. It is our desire and our goal to build a dancer with a beautiful spirit within and without. We believe in the art of discipline, work ethic, focus, creativity and support of one another. Deane Dance Center appreciates each child's uniqueness. We encourage both the self-confidence that frees a child to be inquisitive and the discipline essential for learning. Here at Deane Dance Center we understand that ballet is the foundation of all dance forms. Therefore, ballet needs to be a key component in every student's dance vocabulary. 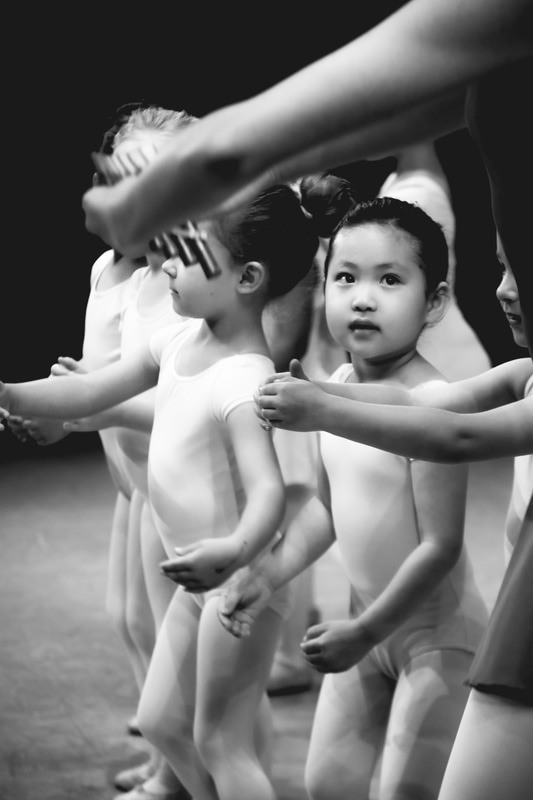 From preschool through high school and beyond, Deane Dance Center offers age-appropriate ballet classes for girls and boys of every skill level. Our expert faculty inspires and encourages students to develop their potential by training them in a nurturing ballet environment that is fun and exciting. We work to achieve each child's individual goals whether the student is new to the world of dance and music or pursuing a career in the arts. Our advanced students go on to great success at some of the most prestigious companies, universities and schools, including Pacific Northwest Ballet, Texas Ballet Theater, Houston Ballet, Madison Ballet, Ballet West, San Francisco Ballet, Ballet X, National Ballet of Canada, Los Angeles Ballet, Columbia City Ballet, Nashville Ballet​, Carolina Ballet, University of Utah, University of California - Irvine, University of California - Santa Barbara, Harvard, Princeton and many more. This is a marvelous child-centered studio! I can not imagine a better environment for a beginner or transfer student. They will help any motivated dancer to bring out the very best skills possible. They nurture artists, not stereotypes. Don't hesitate, you'll not find better training than from the dedicated directors and teachers of Deane Dance Center." Go to our testimonials page to check out more!